Neurons are the basic nerve cells of the nervous system, transmitting impulses electrochemically to and from the brain and spinal cord. If we are to make advancements in the treatment of neuropathic, -plegic and degenerative conditions, we will need to unlock all the secrets of this unique biologic electrical system. 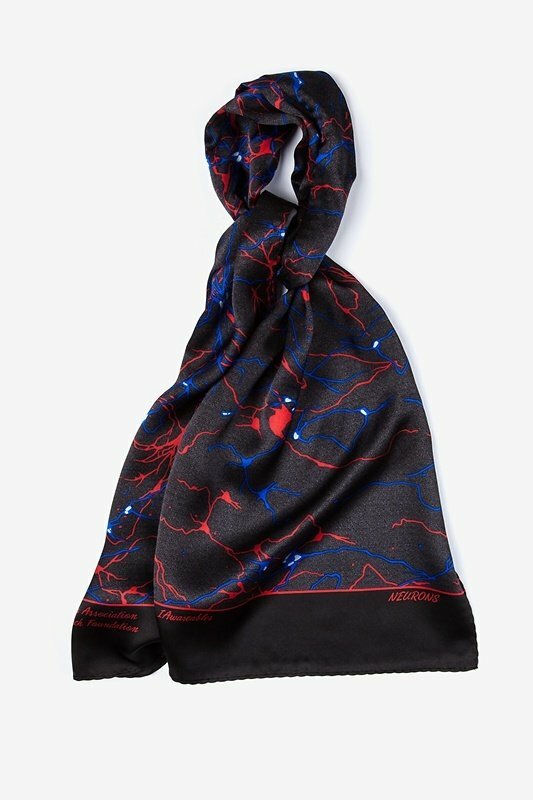 IA is proud to announce the Special TN Edition Neurons design, in collaboration with TNA-The Facial Pain Association and its research division, The Facial Pain Research Foundation.